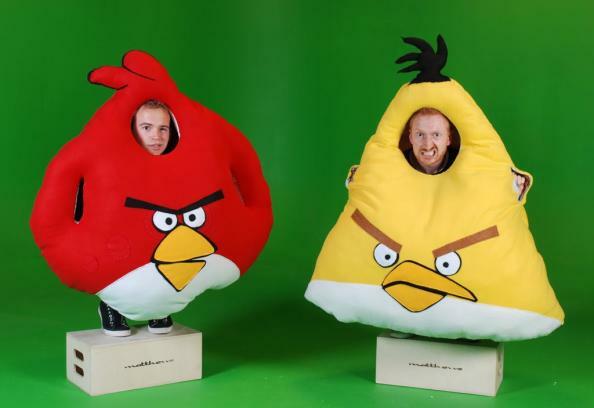 You are readingAngry Birds Costumes – Halloween Couldn’t Get Anymore Creative and Fun! 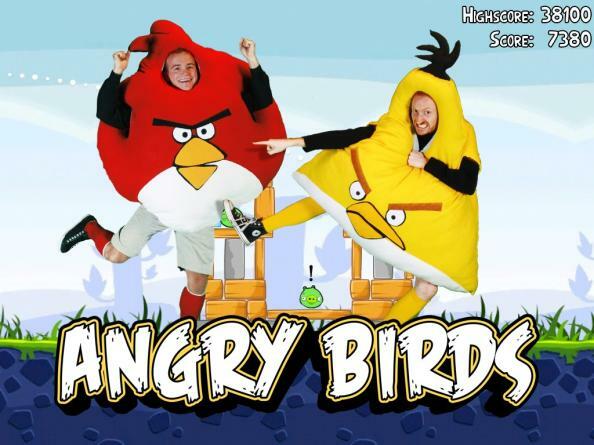 Angry Birds Costumes – Halloween Couldn’t Get Anymore Creative and Fun! We all dress up for parties, and especially costume parties. But when it comes to costume parties, we all think a lot about what our potential costume can be, so that we are different from anyone else at the party, as you obviously want to stand out from the crowd. Well, here is a product that will make your life so much easier. Here is a product that is something you must not have even thought about, so obviously it’s going to be something different and unique. 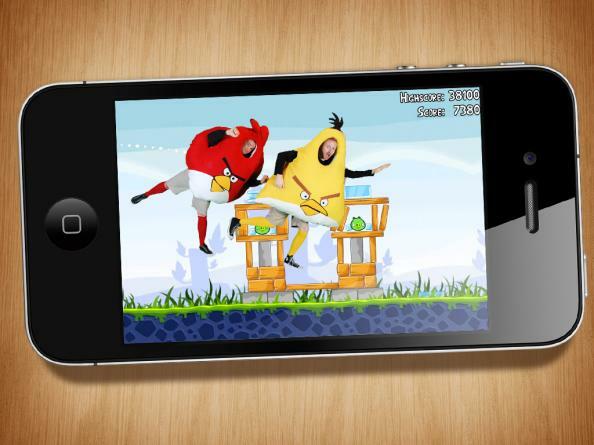 The costume is the very famous angry birds. These angry bird costumes will look so cool and make you look different as no one must have even thought about trying on such a costume! 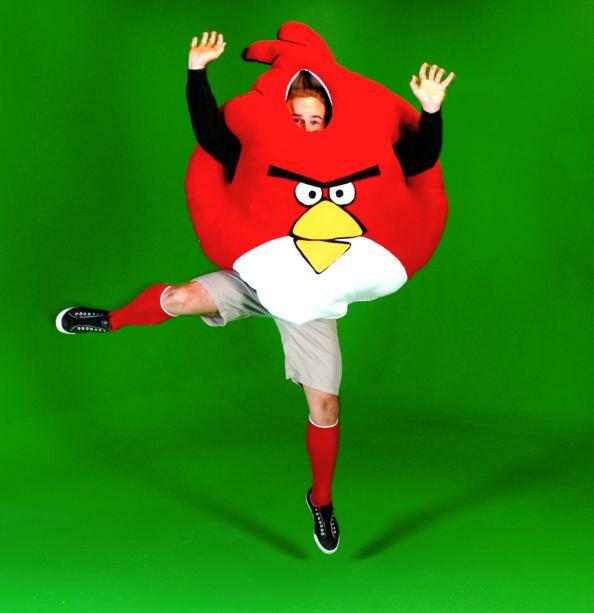 The angry bird costume comes in a variety of colors such as red, yellow, blue, and many others. You can choose whichever color you want, and be creative for your special party. 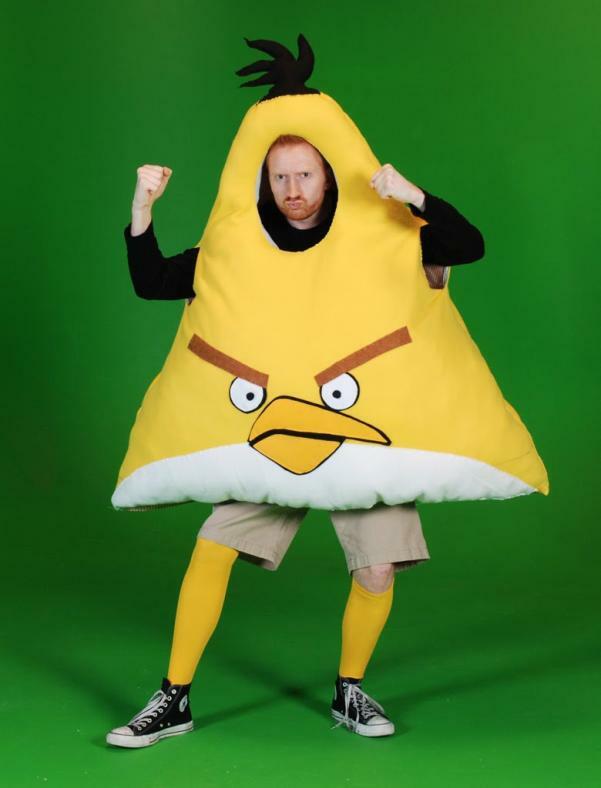 This angry bird costume will also be perfect for Halloween, which is just around the corner! So when you wear this costume and go to a party or a Halloween party, you are sure to receive a compliment for your creativity in costume. You can also wear it any other time of the year, at different parties. Possessing this angry bird costume will give you an opportunity to host a costume party yourself so that you can wear this costume again and again. And make sure to let your guests know that you will ‘literally’ get very angry if they do not show up at your party! 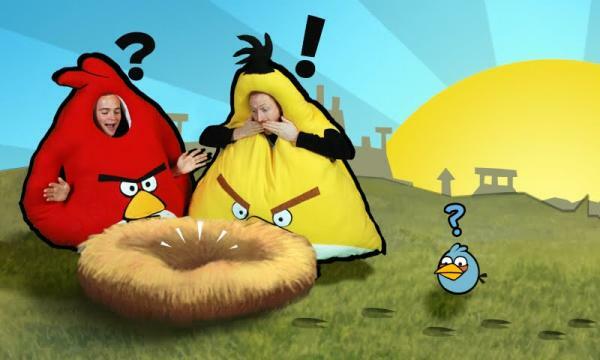 If you want to be even more creative, get a few friends of yours to join up with you to dress as angry birds of the different colors available and you guys can enact a scene or a level from the angry bird’s video game! That will definitely be very creative and something that people would have never even thought about. So, if you have a great group of friends and want to be different this Halloween or at a costume party, it’s the right way to spice up your party and your friendship! Hello my name is danielle. did you make those costumes your self. if so where can i find the material to make my own costume. please let me know. thank you.